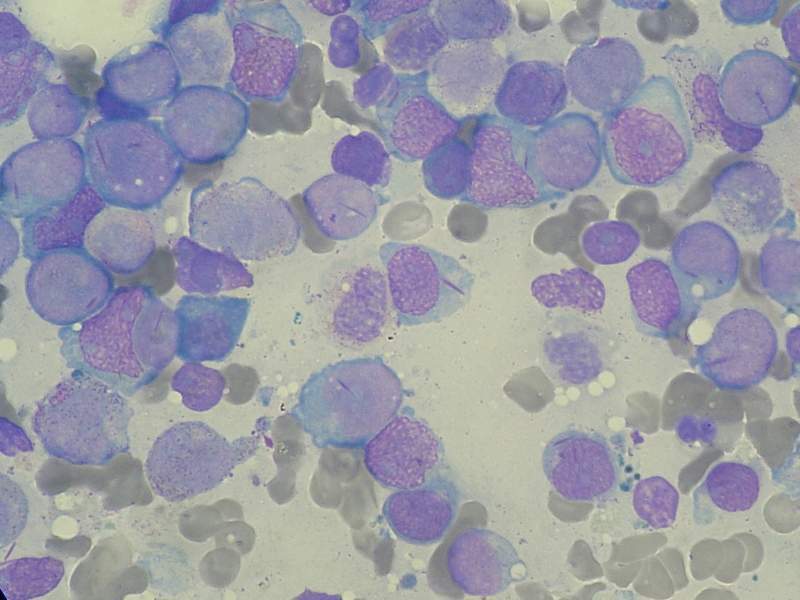 Myeloblasts with Auer rods seen in Acute Myeloid Leukaemia (AML), advanced stage. Credit: Paulo Henrique Orlandi Mourao. Trovagene has completed dosing the first cohort of patients in its Phase lb/ll clinical trial of PCM-075 in combination with low-dose cytarabine (LDAC) for the treatment of Acute Myeloid Leukemia (AML). 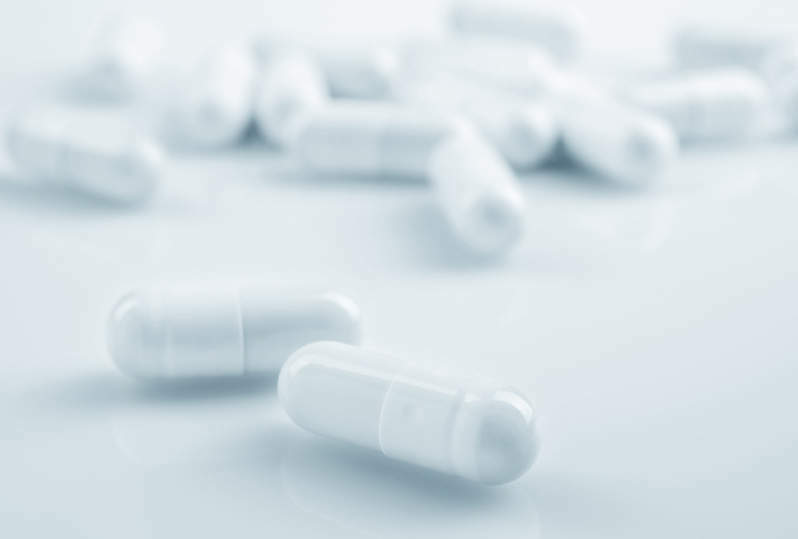 The first cohort includes three patients who received a once-daily oral dose of PCM-075 at 12mg/m² on one to five days of the treatment cycle, in combination with LDAC. Patients included in Phase lb portion of the trial have relapsed or refractory disease and may have received as many as three prior regimens for treatment of their AML. The combination of PCM-075 and LDAC was found to be well tolerated in all patients. The independent Safety Review Committee (SRC) has recommended an increased dose of PCM-075 at 18mg/m² in combination with LDAC for the second dose cohort of three patients. This dose level could be increased by 50% in successive cohorts of three patients until a maximum tolerated dose (MTD) or recommended Phase ll dose (RP2D) is achieved. The Phase ll portion of the trial will see the use of MTD and RP2D to examine anti tumour activity and to continue to assess the safety and tolerability of PCM-075 in combination with standard-of-care chemotherapy. Approximately 32 patients are scheduled to be included. The multi-centre, open-label Phase lb/ll trial is being led by University of Texas MD Anderson Cancer Center, Division of Cancer Medicine, Department of Leukaemia deputy department chair Jorge Cortes. A total of ten clinical sites across the US will be used to conduct the trial.